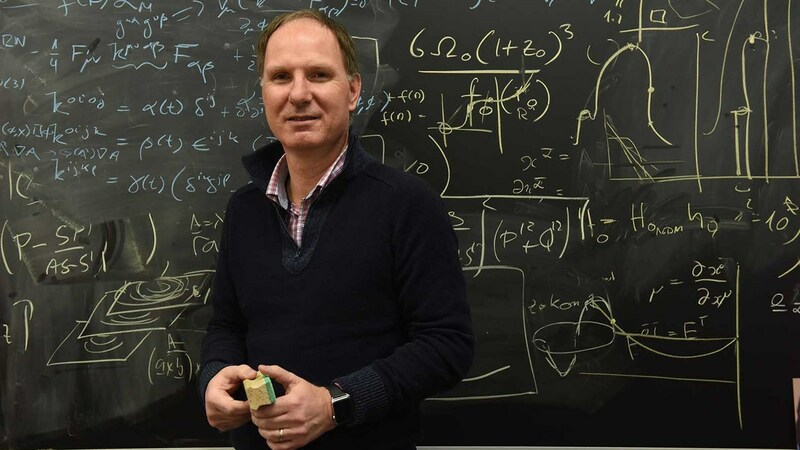 “A theme that runs through my research is how to use carbon-containing wastes and convert them to fuel and electricity to supply energy and jobs to communities, while cleaning up the environment,” says Prof Hildebrandt. 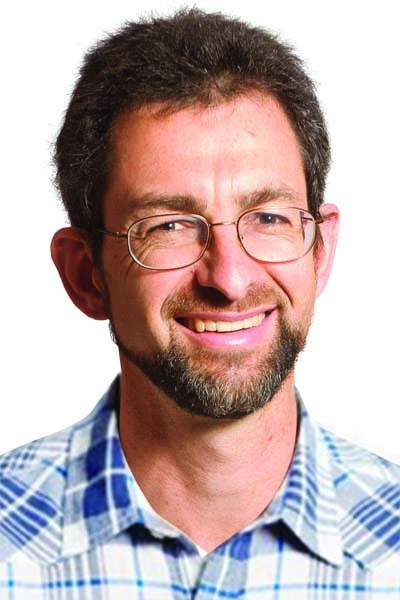 “Most people will know polymers from plastic bags or plastic toys, but it is so much more than that,” says Prof Bert Klumperman, Distinguished Professor of Polymer Science at Stellenbosch University and winner of the 2015/2016 NSTF-South32 Lifetime Award. 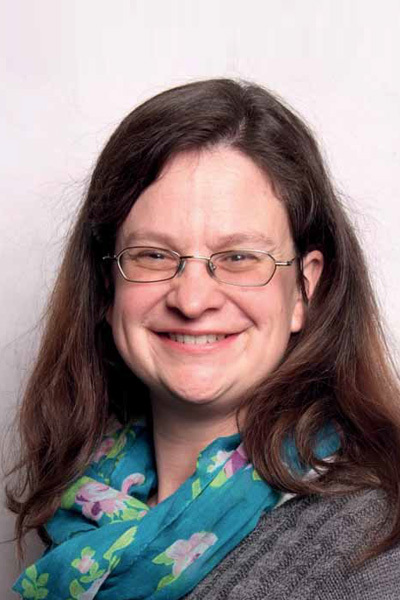 Considered a world leader in polymer chemistry, Klumperman’s work includes investigating nano-structured materials for biomedical applications. 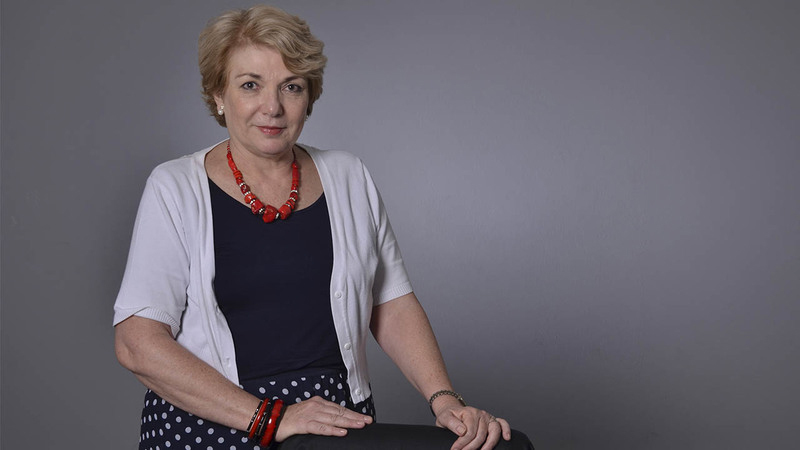 Winner of the 2015/2016 NSTF-South32 award for research capacity development over the last 5-10 years, Prof Dunsby believes that “any research is far more productive and successful when you involve other people, whether they’re postgrad or post-doctoral students”. 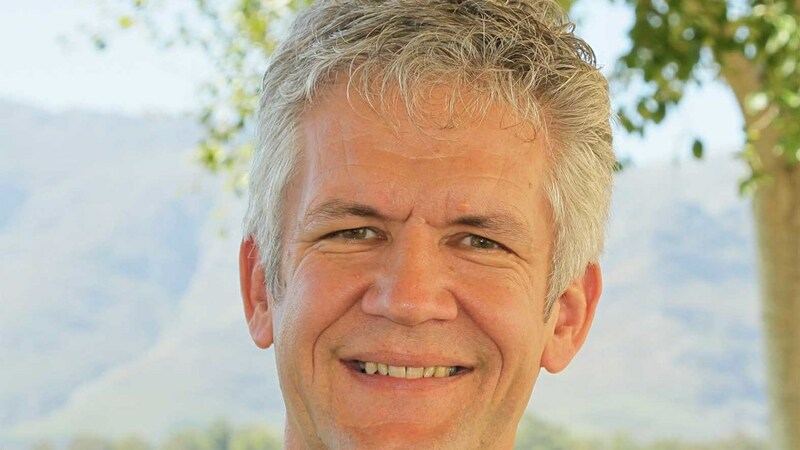 Professor of Cosmology and co-director of the Astrophysics, Cosmology and Gravity Centre at the University of Cape Town, Dunsby played a key role in the establishment of SA’s National Astronomy and Space Science Programme (NASSP). 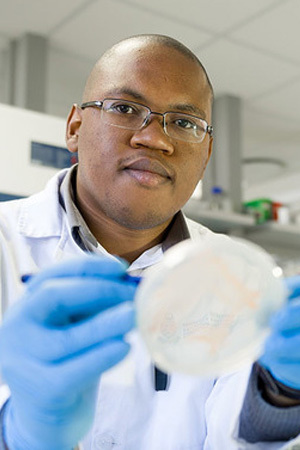 “I work on the genetics of how crops interact with pathogens. For example, understanding what makes one variety of maize more resistant than another,” says Berger. Currently Berger is looking at grey leaf spot (GLS), a global disease that seriously affects maize production. Maize is our staple diet and GLS can have a devastating effect on maize crops. 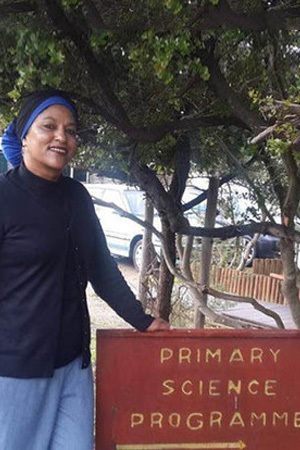 Get to know Zorina Dharsey, the CEO of the Western Cape-Primary Science Programme (PSP) which was the 2014/15 award winner for Non-Governmental Organisations. She talks to us about their mentorship model to support first-time teachers. 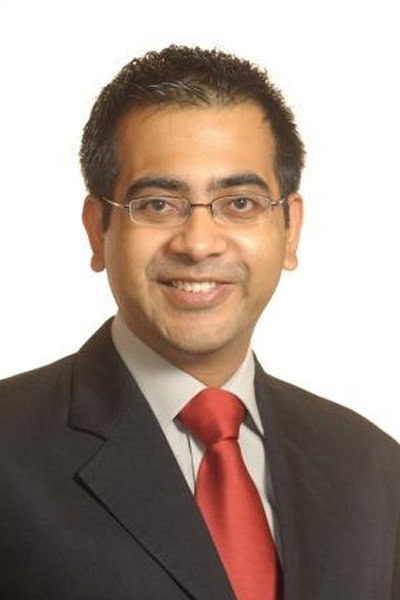 Prof Sinha was the proud winner of the 2012/13 TW Kambule NRF-NSTF Award, awarded annually to an emerging researcher for an outstanding contribution to science, engineering, technology and innovation (SETI) through research and its outputs over a period of up to six years after award of a PhD or equivalent in research. Does the idea of learning more about very small living things, such as bacteria and fungi, appeal to you? Do you want to work in a relevant and applied field? If you are one of those people who look at a microscope and see infinite possibilities, you may want to join the likes of microbiologist and NSTF-BHP Billiton Award winner Dr Marieka Gryzenhout.